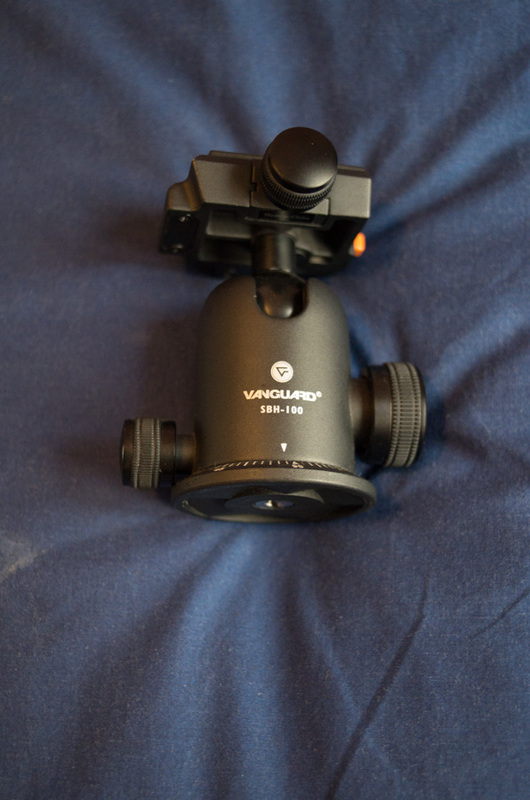 After selling my vanguard tripod, I'm selling now the ball head. It is a vanguard SBH-100 in very good shape. It includes two plates with different threads (1/4" - 20 UNC & 3/8" - 16 UNC) and a reducer for the head thread (3/8" to 1/4"). The asking price includes paypal fees and shipping costs within Europe (please ask for another places). Custom fees (if any) are not included in price, they are buyers responsibility. Return accepted if item is not as described. Last edited by palikrovol; 04-19-2017 at 11:47 AM. 60€ including paypal fees and shipping costs without insurance to Europe. Can you get spare plates for this? I have the pistol grip model (GH-100) and I couldn't find a second plate anywhere. I didn't need more plates for this ballhead, so I have never tried to search for them. Have you tried in the vanguard website?